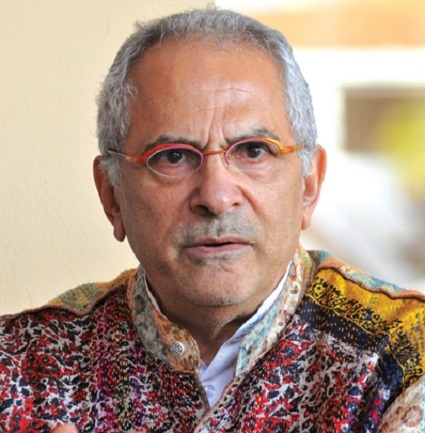 Loron Economico: Another last frontier: Investing in East Timor? A Southeast Asian country quite off the radar of the international community is East Timor, the former Portuguese colony that got independent from Indonesia only in May 2002 after a freedom fight that involved heavy losses. However, East Timor in the past 11 years was not dormant and the fighting was done for a reason: The country sits on substantial oil reserves in the Timor Sea which are jointly exploited with Australia, and on August 14, 2013 it announced that its sovereign wealth fund, the Timor-Leste Petroleum Fund, has reached a value of $13.6bn, surpassing the oil funds’ value of both Bahrain and Oman! This is an amazing number for an almost forgotten country of just 1.2mn people where around 40% still live below the poverty line of $1.25 a day. The fund alone could, straight away, grant every citizen more than $11,300 as a one-time payment from the oil wealth. But, in fact, the money can be used in a better way. The nation now plans to upgrade its infrastructure with state investments of up to $1bn, according to the country’s Prime Minister Xanana Gusmao, as it is in dire need to rebuild its non-oil economy that was completely crippled during the independence war. The government said it will be upgrading about 3,000km of roads and plans to build two ports in the next five years. 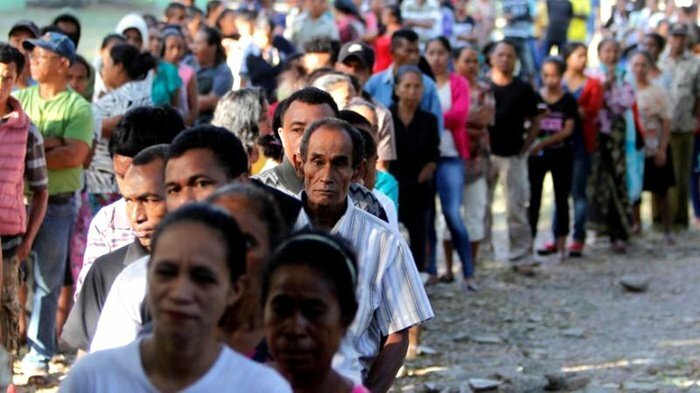 It will also have to rebuild schools and hospitals as well as the power grid and the irrigation system, much of which was destroyed during a rampage by Indonesian militia in 1999 after the country voted in a referendum to end 24 years of Indonesian occupation. This is where opportunities for foreign investors come into play. The infrastructure investment is part of a 20-year development plan initiated by Gusmao that aims to establish a more diversified economy and turn the nation into a middle-income country. The government also has introduced an investment law that provides incentives for foreign investors in fields such as mining, aquaculture, forestry, agriculture and food processing. 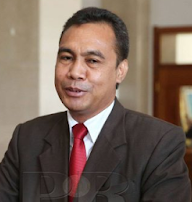 Several areas on East Timor’s territory have also been marked as industrial parks that can be accessed by foreign investors and are eligible for tax incentives. It is worth mentioning that East Timor’s non-oil sector is also in need for diversification. Coffee currently accounts for around 90% of non-oil merchandise exports, and Starbucks is one of the largest customers. There has been little onshore minerals exploration, but gold, manganese and marble have been identified as potential resources. These industries are under-developed and would greatly benefit from international investment and development – once the infrastructure is in place. Is East Timor worth a look for Gulf investors? Let us know through Twitter: @insideinvestor using hashtag #gulftimes. 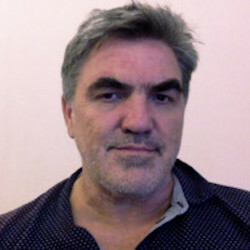 Our columnist Dr Arno Maierbrugger is Editor-in-Chief of www.investvine.com, a news portal owned by Inside Investor focusing on Southeast Asian economic topics as well as trade and investment relations between Asean and the GCC. The views expressed are his own.